One of 'Coronation Street's most popular actresses will be joining Ryan Tubridy on 'The Late Late Show' tonight. Soap queen Beverly Callard will be dropping in to talk about playing Liz McDonald in the soap. Also on the show is GAA legend Mick O'Dwyer, who will be chatting about his long and illustrious career. Young singer Zena Donnelly is also set to appear on the show. She previously wowed 'Late Late' audiences when she sang on 'The Toy Show' last year and has since performed with Whitney Houston. Musical entertainment on the night will be provided by Josh Ritter and Cathy Davey. 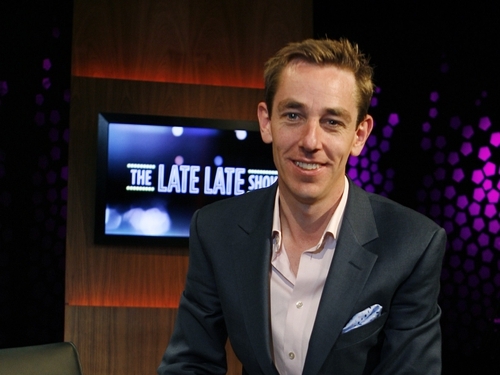 Watch 'The Late Late Show' tonight at 9.35pm on RTÉ One.